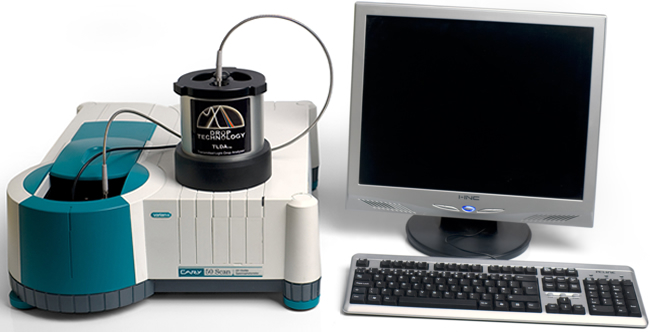 is designed for a wide range of applications, from nucleic acids and protein quantification to any general UV-Vis measurements..
is an accessory to the Agilent (Varian) Cary50 spectrophotometer. 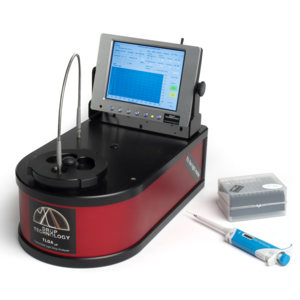 Hence the TLDAC50® will operate with the Cary WinUV software package, which comes with your Cary50 spectrophotometer. is designed for a wide range of applications, from nucleic acids and protein quantification to any general UV-visible measurements..